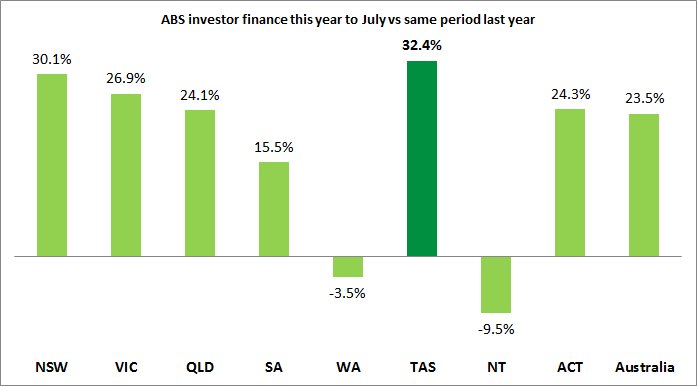 Latest ABS data confirms a sharp fall in investor activity over July as action taken by banks to moderate lending from this group appears to be impacting housing markets. 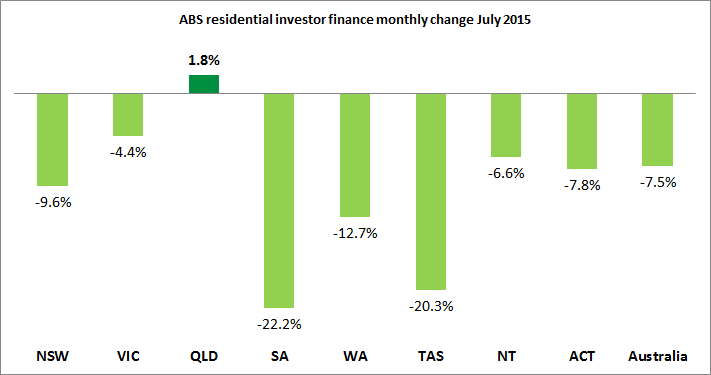 All states with the exception of Queensland reported falling lending commitments for residential investors over the month. 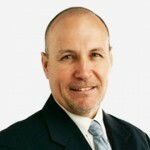 NSW investor finance fell sharply by 9.6 percent over the month with Victoria down by 4.4 percent. The monthly proportion of investor finance to total residential loans approved in NSW fell to below 60 percent for the first time since February and at 58 percent was lowest result for that state since October last year. In Victoria the level of investor finance approved over the month was also the lowest proportion of total housing lending recorded since February at 48.9 percent. 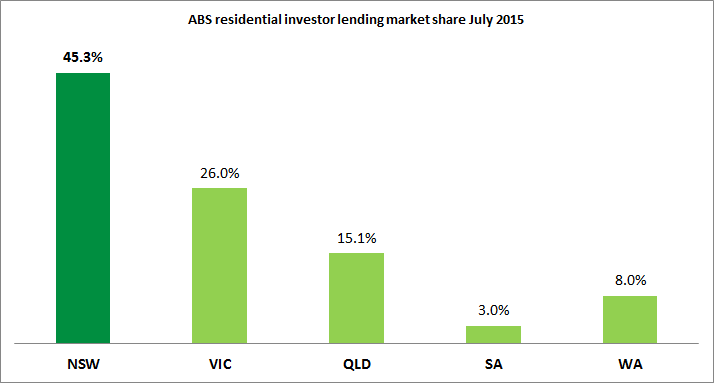 Despite the sharp fall in lending to investors over July, NSW still accounts for the lion share of national activity with 45.3 percent of all housing investment loans originating in that state. Activity by investors has been a driving force of housing markets over the past year with NSW investment loans up by 30.1 percent over the first 7 months of this year compared to the same period a year ago. Similarly Victorian investor finance is up 26.9 percent and Queensland 24.1 percent over the same year to date comparisons. Sharply declining residential investor activity as a consequence of policy-directed stricter lending conditions initiated by banks recently will however not be welcomed by those underperforming state economies looking for the boost that solid housing market activity provides. Property as an investment is being handicapped at a time when the outlook with the sharemarket is looking a bit bleak for a while. I might be too cynical but whenever the sharemarket and business is wonky and needs more investment money what happens? Social financial engineering at its finest and we’ve seen it all before. ‘Bubbles’, regulations and governments come and go. Just got to stick to the plan and look at the long term.